There are numerous benefits of roof ventilation in both summers and winters. Roof ventilation enables you to transform your attic spaces into a beautiful living area filled with daylight and fresh air. It can reduce heat produced in your home during summers and can also help in removing moisture during winters which are the main cause of mould. Roof ventilation is also a great way to reduce your energy costs during winter months. It significantly reduces heat build up in summer months2. Significantly reduces moisture build up and humidity in winters3. It prolongs your roof’s life. United Roof Restoration starts by examining your entire home and then recommends the appropriate steps to match all your roof ventilation needs. 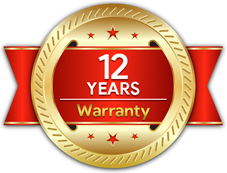 We have years of experience in providing a ventilation system solution to meet your unique industrial, commercial or residential building needs. 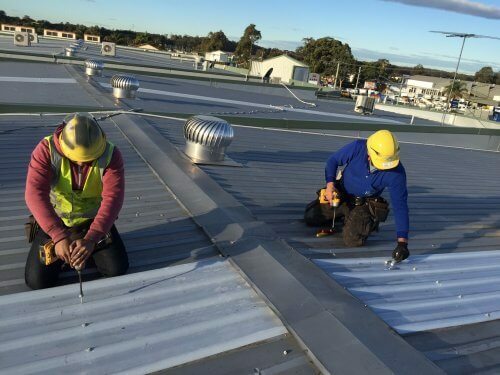 We offer roof ventilation services that provide unmatched quality, effectiveness and value for money throughout Sydney Metro, Canberra Act, Goulburn, Wollongong, and New Castle homes. 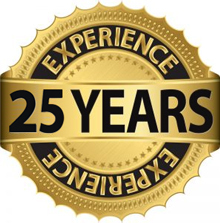 Our roof ventilation services include new and upgraded insulation, attic decontamination, and insulation removal, remove moisture issues and installing and improving new ventilation solutions. 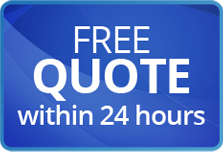 Our friendly support team will provide you free quotes and measures at affordable rates specifically designed according to your needs. Contact us today to know more information about how roof ventilation can improve your home’s efficiency and how your home can benefit from roof ventilation installation. Does Your Roof Have Bare Spots or Exposed Felt? Bare spots occur in areas that have been subjected to weather extremes for a period. The bitumen dries out and exposes the felts to moisture, which it readily absorbs. Tremco’s Restoration coatings can restore this dried out roof to a waterproof system. Does Your Single Ply Roof Leak? The number one cause for single ply roof leaks is failing seams. 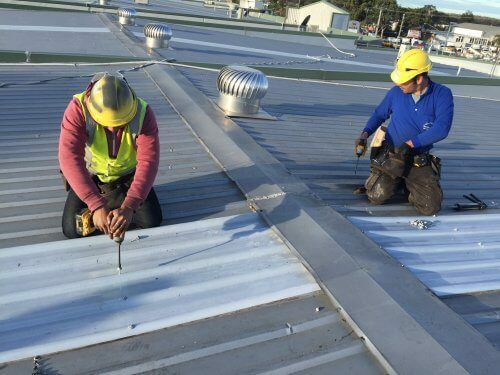 Because single ply roofs are installed in over-lapping rows, the seams are welded or glued together. Over time, the seams experience the most stress from building movement and expansion and contraction of the membrane, which cause them to split, curl or become loose. The good news is most single ply seam failures can be restored with seam treatments and restoration roof coatings. These are all signs of an aging roof. Whether it’s from extreme weather conditions or heavy rooftop traffic, these problems, if left unattended, can only worsen and eventually lead to roof failure.